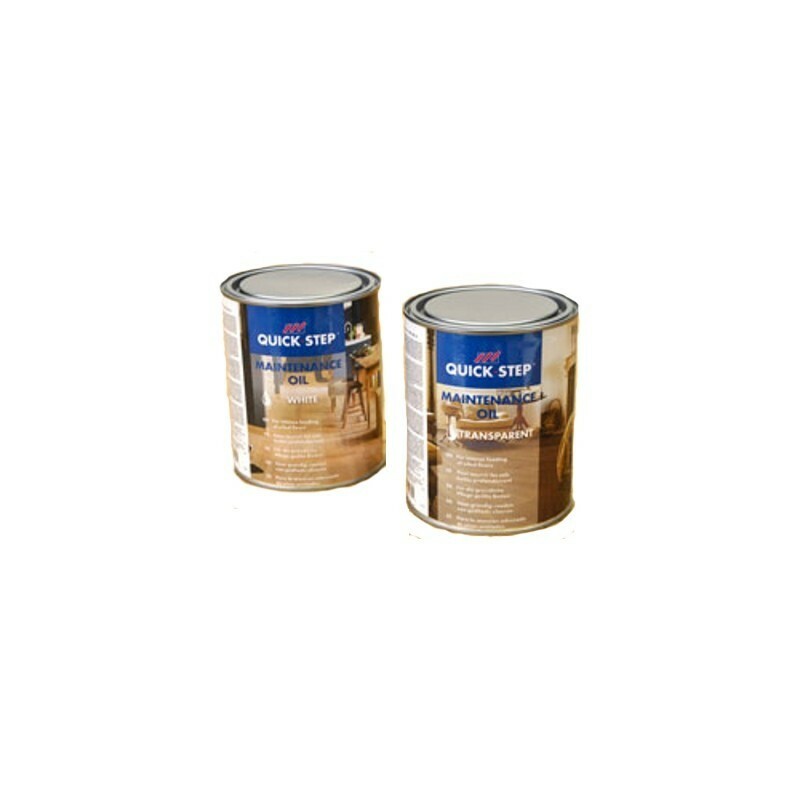 For oiled wood floors that need intense care and repair, you can use the Quick-Step Maintenance Oil. 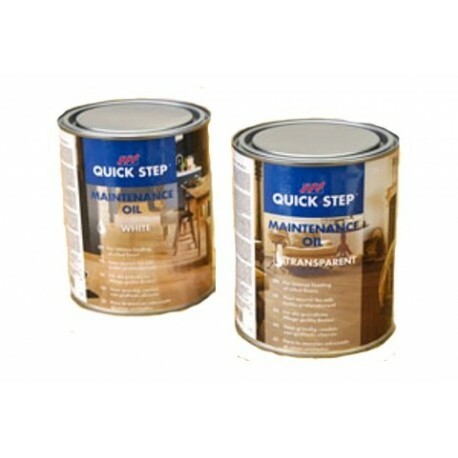 For intense care and repair, use the Quick-Step Maintenance Oil every 6-12 months. The oil is available in white and transparent.